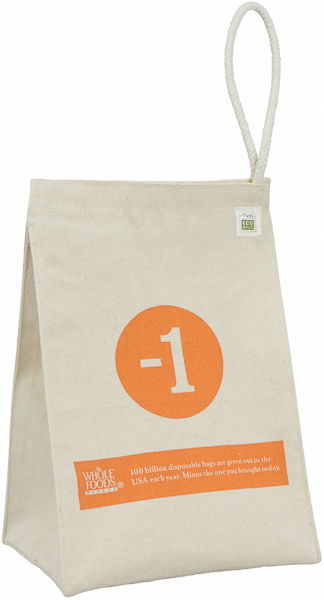 100% Recycled and 100% Adorable! 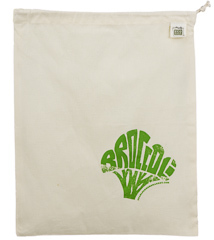 Our LUN-604 Recycled Cotton Lunch Bag is a fantastic promotional tool and also doubles as packaging for your eco-friendly product or green fundraiser for your school or troop! 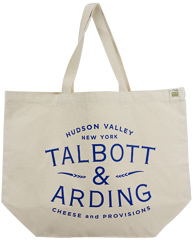 Our customers love this lunch tote and the sustainable story behind it.